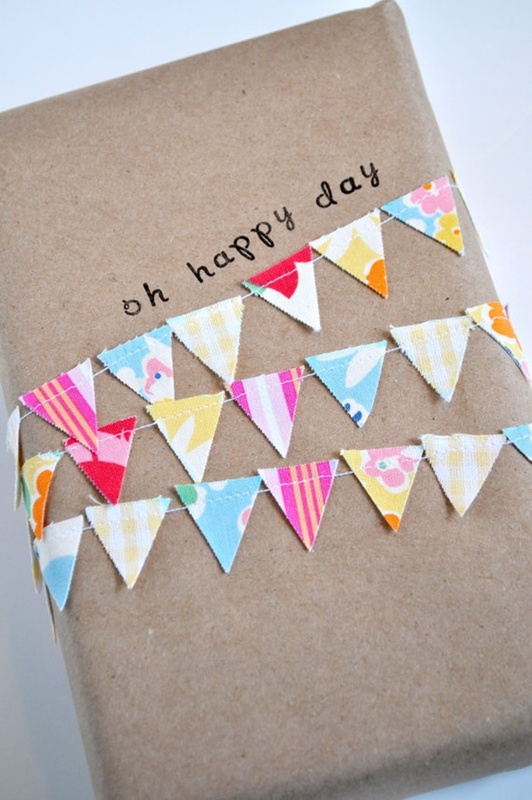 Check out the 16 GIFT wrapping hacks! Gift wrapping is an art, it creates excitement when someone opens up your gift. 16 inspiring gift wrapping hacks on how to make instant gift bags and beautiful gift wraps in minutes, using re-purposed materials for almost free! This post is cool, you’ll learn some of the best gift wrapping hacks such as last minute gift bags, repurposed wrapping paper, creative gift toppers and lots more! Scroll below and don’t forget to visit the original source. These festive details are made with such simple objects: paper straws, twigs, baker’s twine, and colorful strings.